We are planning to visit in 2016. 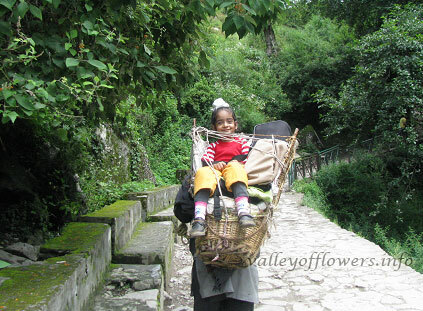 Kindly visit this http://www.valleyofflowers.info/best-time-to-visit-valley-of-flowers/ page to know best time to visit Valley of Flowers. We have sent you an detailed itinerary regarding the trip. Your detailed mail is awaited. It has been sent to you. Kindly check your spam if you didn’t receive it. We have sent you a detailed itinerary with costing. 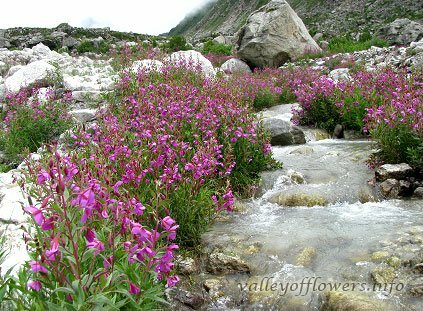 To know more about best time to visit Valley of Flowers you can visit this http://www.valleyofflowers.info/best-time-to-visit-valley-of-flowers/ page. 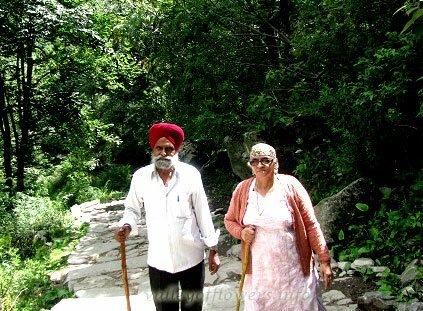 I am enjoying the trek sitting at home by viewing the week wise posted pictures of treks that are going on the way! Nice and keep on posting the week wise pictures till the trek is over for this year! 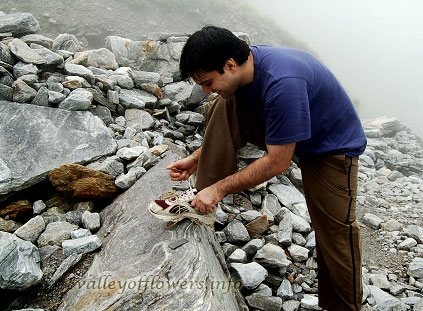 NOT UP DATED THE PICTURES OF 26JULY-1AUGUST TREK? Please post latest photographs of VOF.